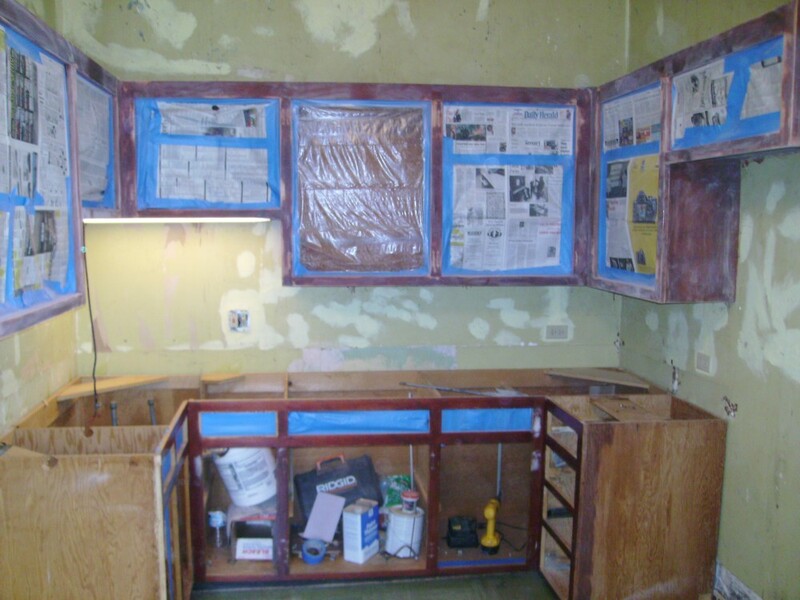 The homeowner loved her kitchen cabinets, but was tired of the out of date look. We suggested that we could keep her cost down by having new doors and drawers made and painting the cabinets to match. We also tiled the floor, installed granite, and added crown to finish the cabinets off. We made a custom radiator cover with a stainless steel look to match her new appliances.